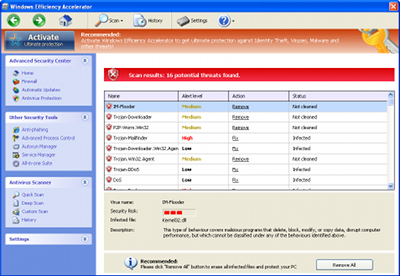 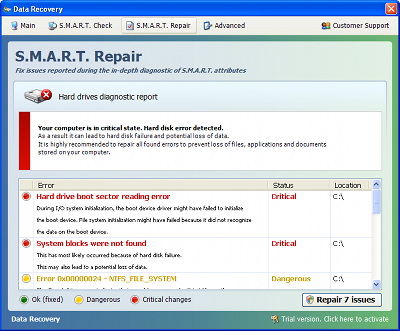 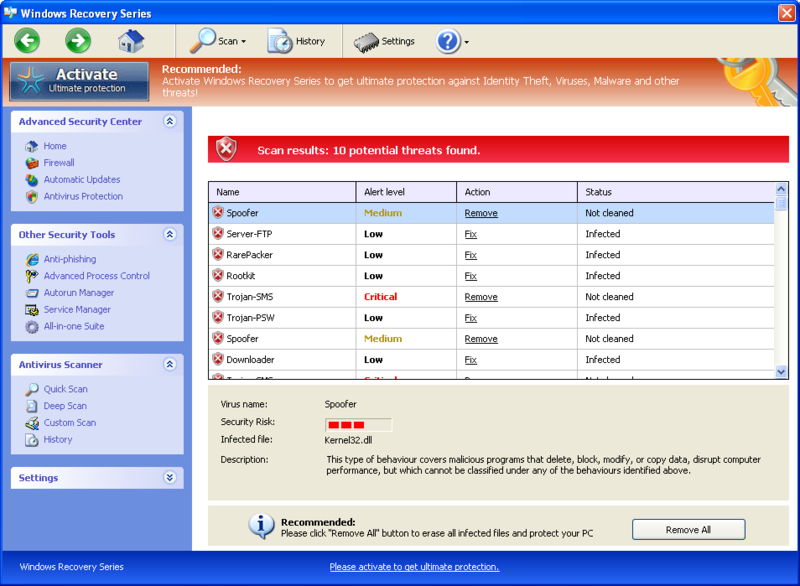 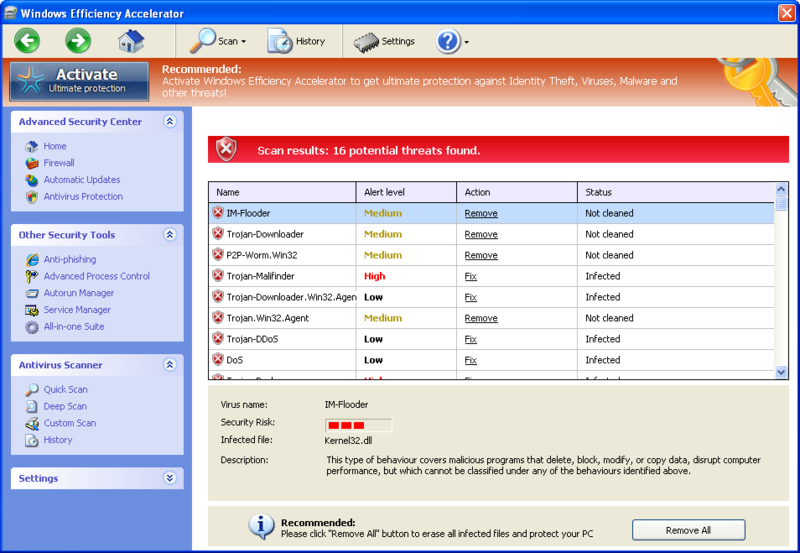 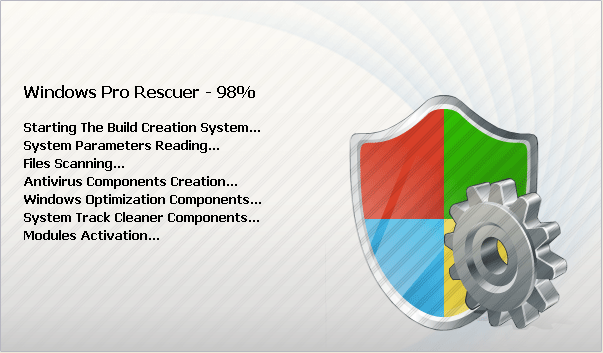 Data Recovery is a fake Defragmenter tool (rogue) from the same family as: FakeHDD. 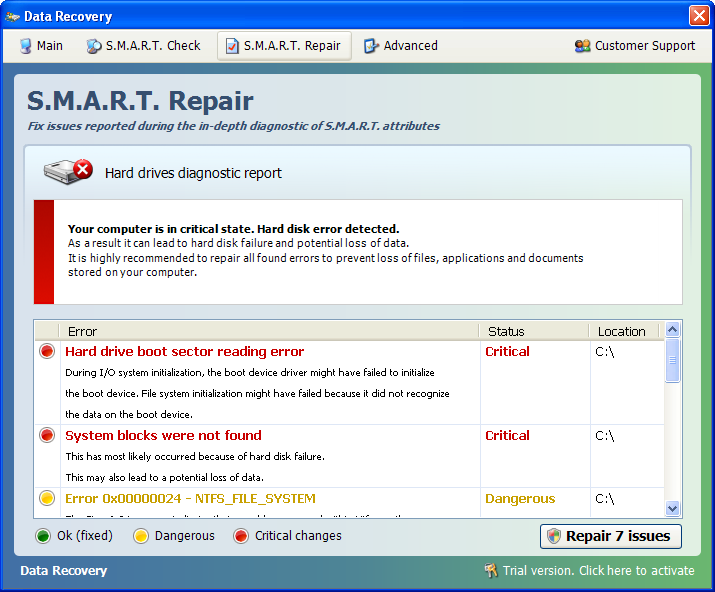 It replaces Smart HDD. The rogue's name has already been used before: Data Recovery. To register (and help removal), use this code: 08869246386344953972969146034087 with any email address.